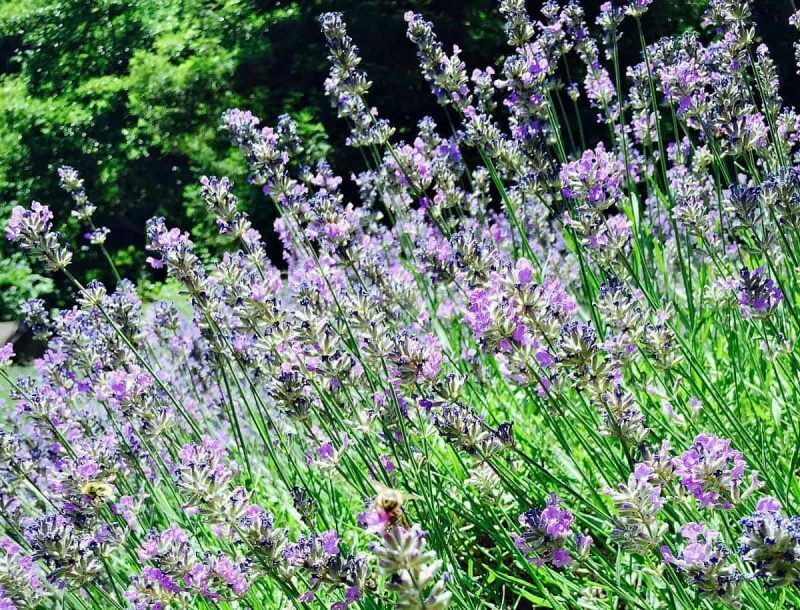 Lavender is one of the more common garden and backyard flowers, and for good reason. It has so many uses and benefits! I have to admit that lavender is one of my very favorite flowers. It doesn’t take a whole lot of care, looks gorgeous, and is something that I use quite frequently for numerous applications. I have a few lavender plants started in our new yard, with plans of getting many more! I would love to have a lavender forest, really, for just the scent alone. 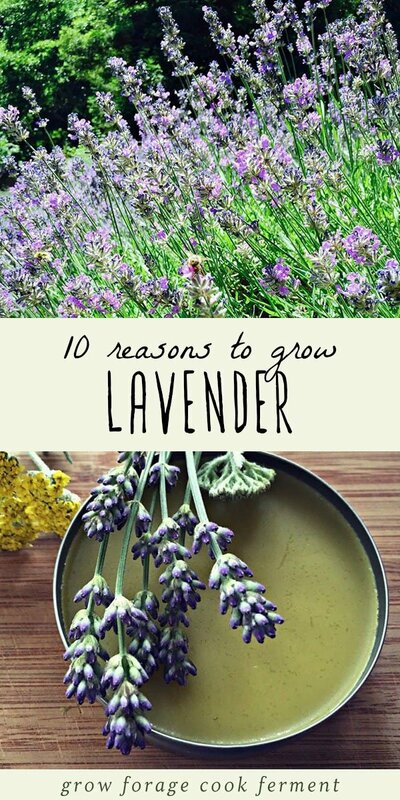 Here are 10 reasons to grow lavender! As I already mentioned, lavender is super easy to grow in most climates. 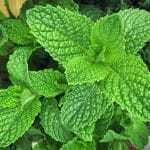 It doesn’t require a lot of water, likes full sun and well drained soil. It will form fairly large bushes that can easily be made into a hedge. 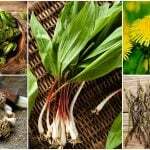 It is also a great companion plant. 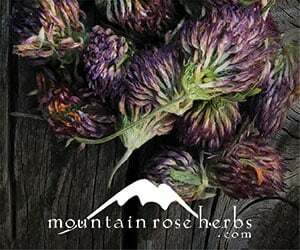 Harvest lavender as it blooms throughout the summer, and prune back by about a third each fall. There are multiple lavender varieties to choose from, such as English, French, Grosso, and Provence. Besides being easy to grow, lavender is also beautiful! 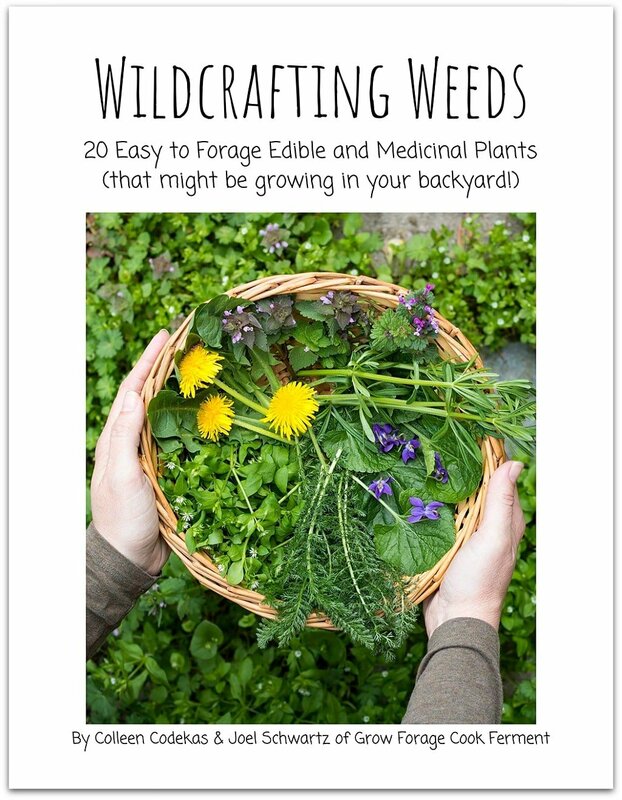 It is a lovely plant to have around, in your backyard or your front yard. I love how it looks, it’s great as a border or walkway plant, and will cheer up any outdoor space that it’s planted in. Just walking by my lavender plants makes me happy! 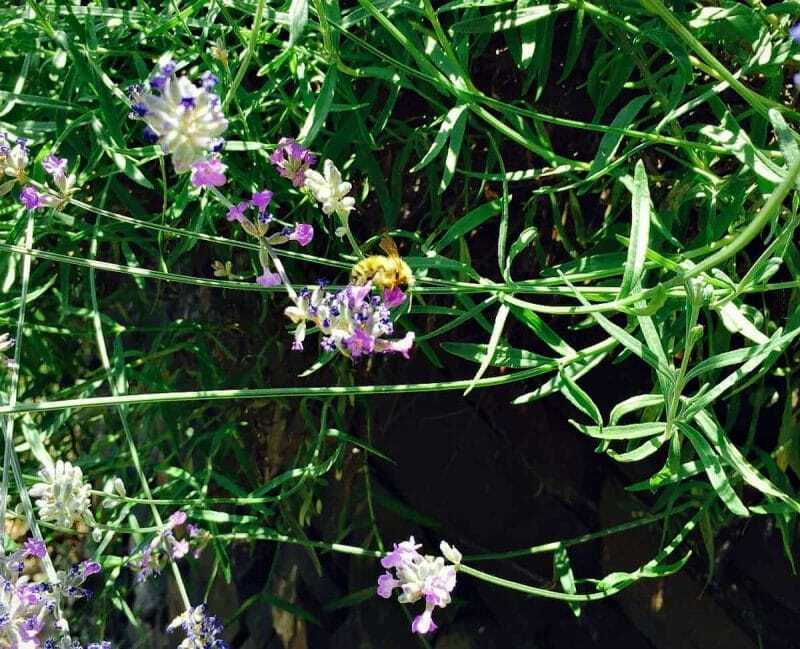 If you’ve ever been around when lavender is blooming, you know how well it attracts bees! The place we lived in last summer had a lavender hedge, and it would be literally swarming with both honeybees and bumblebees. In a time when bees are in decline, this is a good thing! Besides bees, it also attracts butterflies, hoverflies, and other beneficial insects. Just like mint, lavender also repels the bugs that you don’t want around. What a great two for one deal! 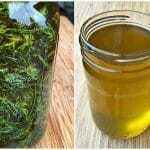 It keeps mosquitoes, flies, and moths at bay, and is a common ingredient in natural and homemade bug sprays. It even repels fleas and ticks, making it great to have around your furry friends. This is one of my favorite reasons for growing lavender… It makes super tasty treats! I especially love the combination of lemon and lavender (such as this amazing looking lemon lavender loaf cake). I made a lavender whipped cream for my plum and lemon upside down cake that was to die for. 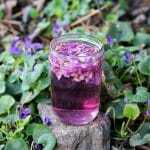 You can also make lavender infused honey or lavender infused sugar. 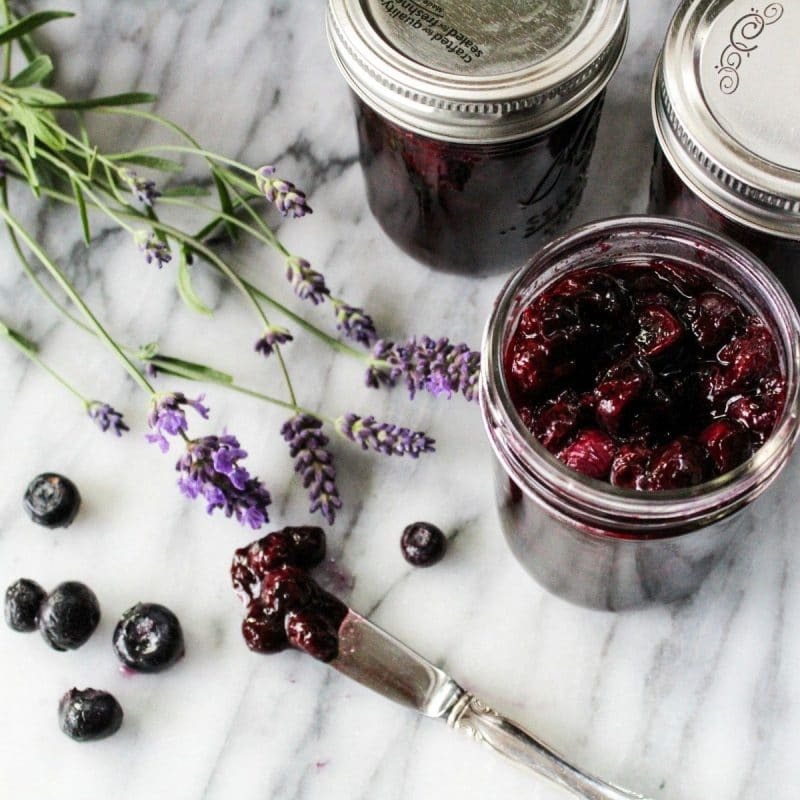 It can even be made into jams and jellies! 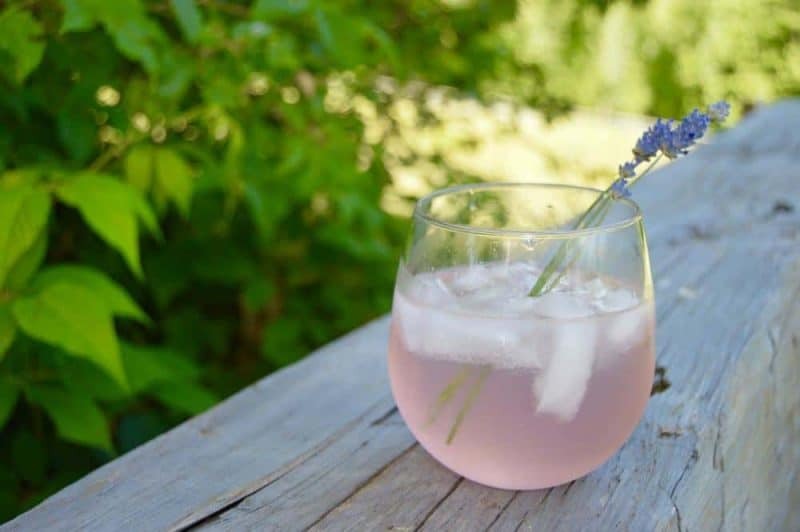 Lavender is also well known for making amazing drinks, boozy or not. I love a good lavender lemonade (there’s that lemon lavender combo again), and lavender tea is also very nice. 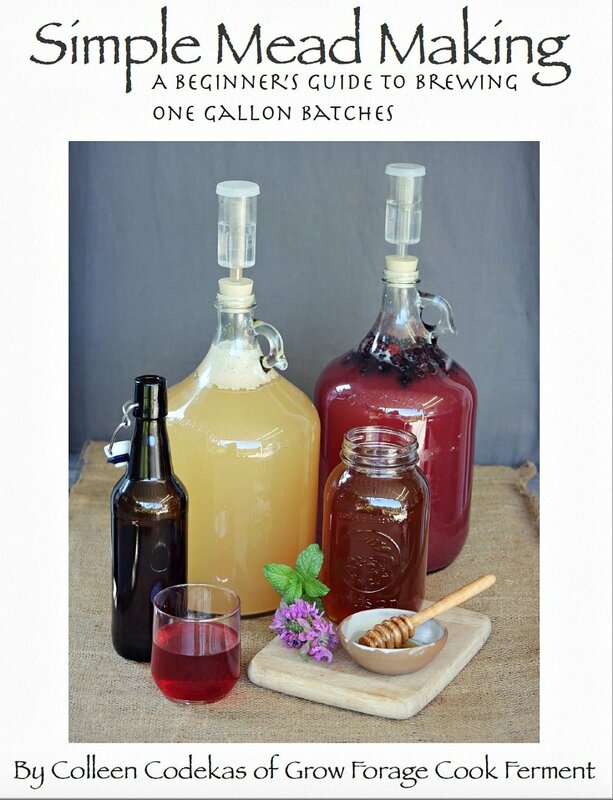 I include lavender in both my herbal water kefir soda recipe and my wildflower mead recipe. 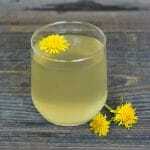 It’s often made into a simple syrup and used in cocktail recipes as well. Lavender is an amazing medicinal plant. It’s lovely scent is calming and relaxing for the mind. 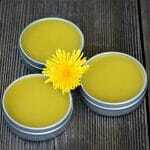 It is also anti-septic and anti-inflammatory, making it a great addition to an herbal salve. 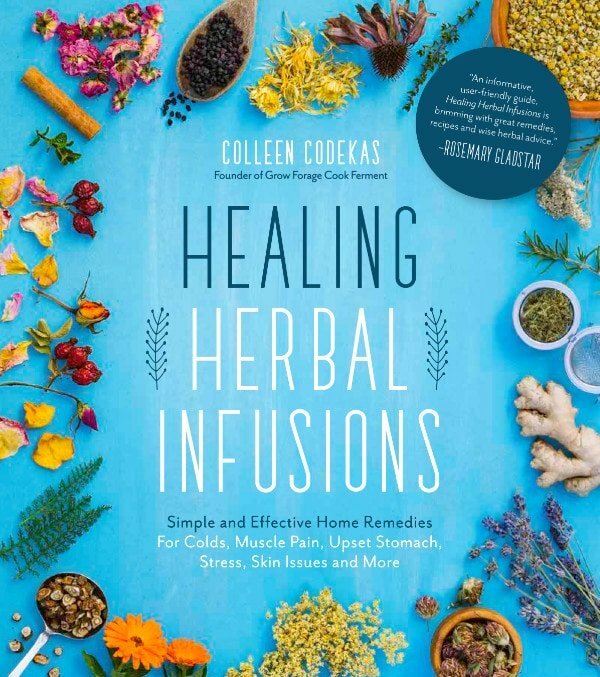 It is known for helping to heal burn and bug bites. 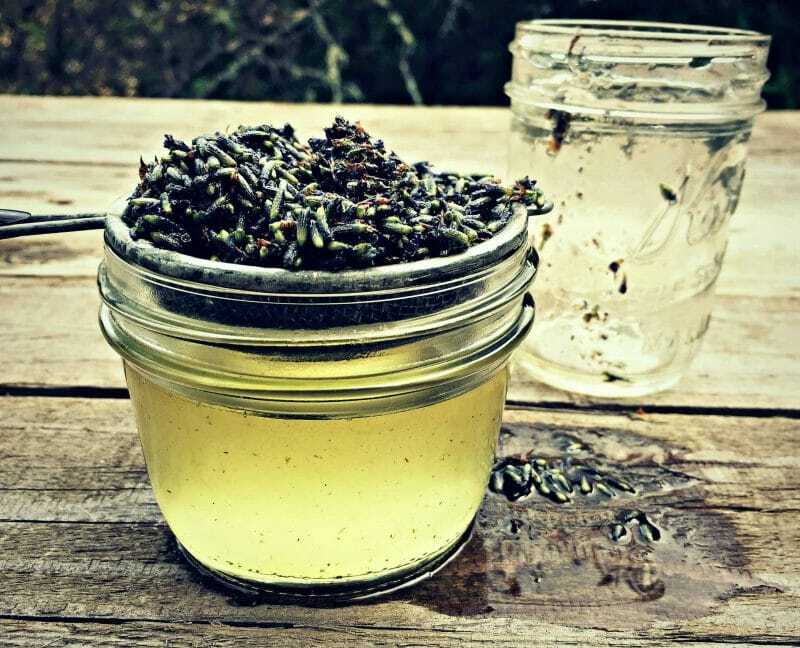 Lavender infused oil is something that I always have on hand. 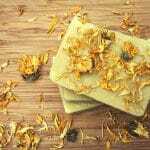 Lavender is also great for use in bath and body products, like this homemade lavender soap from The Nerdy Farm Wife. 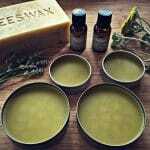 It is commonly used in skin care items like body scrubs, bath salts, lotions, and creams. 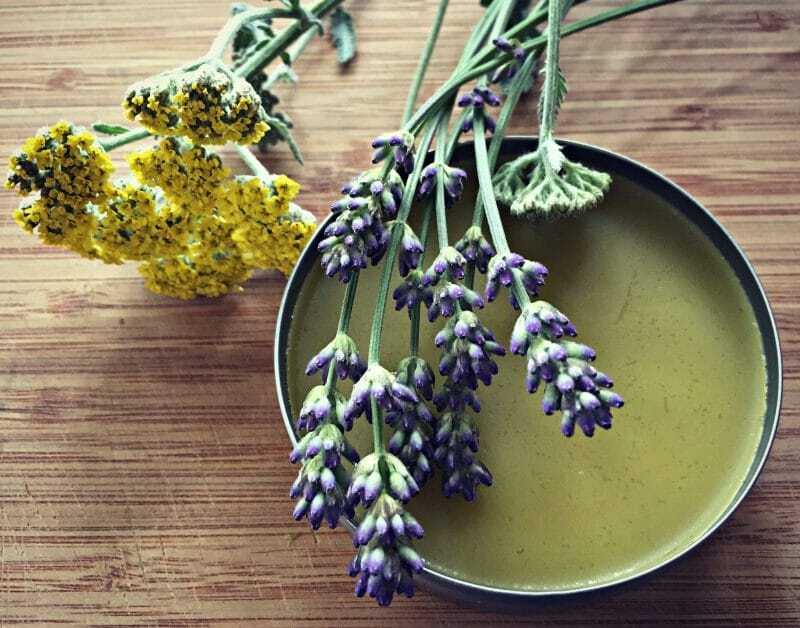 Because of it’s soothing nature and wonderful scent, it’s a good candidate for any natural and homemade beauty and bath products. Feel like getting crafty? Lavender is the perfect flower for you! 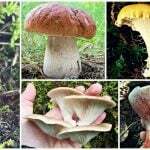 You can use it fresh or dry it for many different craft projects. Use freshly cut lavender to make a lavender wand, wreath, or crown. 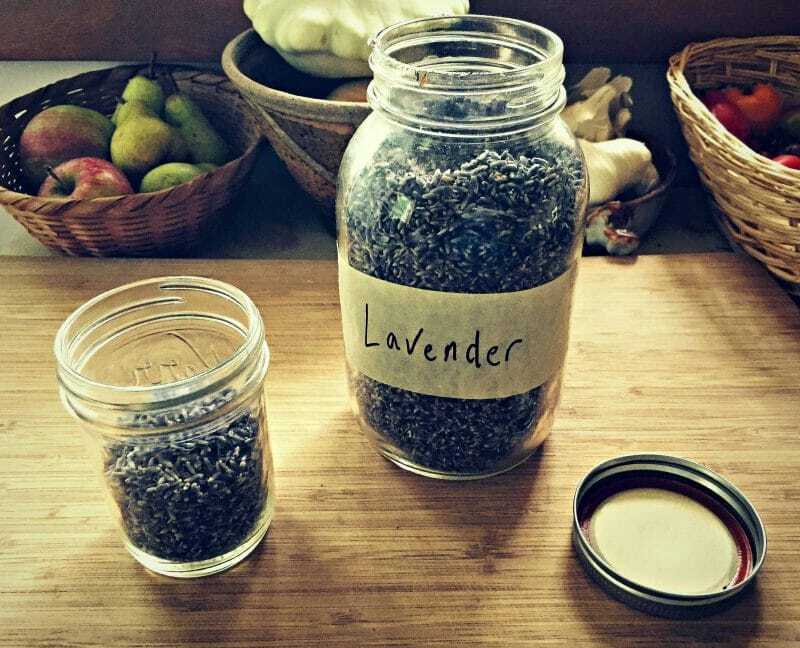 Dried lavender can be made into a soothing sleeping pillow, used as potpourri, or added when candle making. There are many possibilities! Lavender, particularly lavender essential oil, is a common ingredient in home cleaning products. 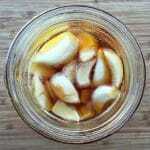 Add it to your homemade laundry soap or cleaning products. Because of its antibacterial properties it is an obvious choice here! 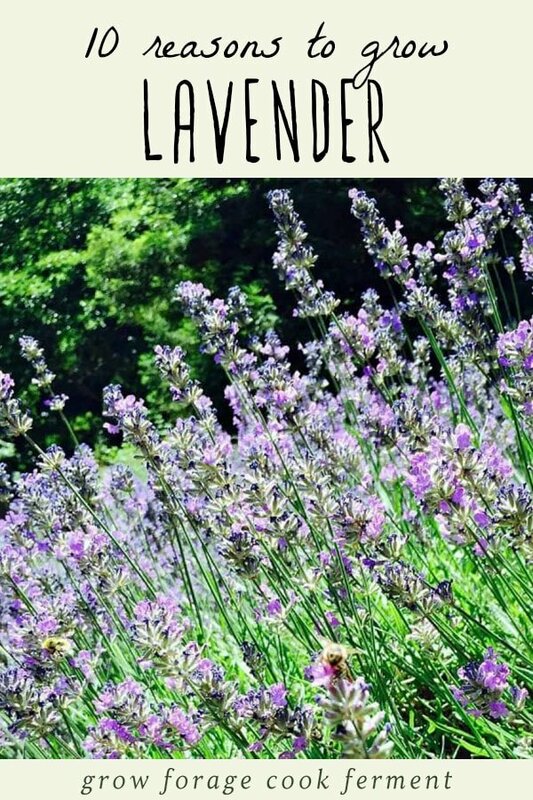 I hope that this inspires you to grow some lavender! 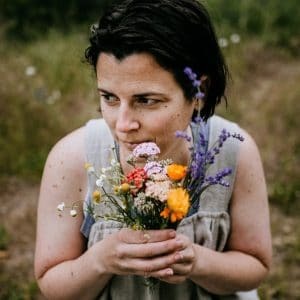 If you don’t have any lavender growing, but still want to enjoy its benefits, you can purchase dried lavender from Mountain Rose Herbs (my favorite place to buy high quality, organic herbs). Can I use Spanish/French Lavender for this and other recipes? Thank you for the fine article. There is a shortage of gardening information for zones 3 and down. I too live in a BC zone 3. I am planning a significant lavender installation for next spring. I love the 10 reasons you’ve listed! The easy care is a big motivation for me, and then there’s the fact that deer do not eat lavender. But, it’s the culinary qualities and bee attraction that really has me motivated. Wondering what varieties you are working with? 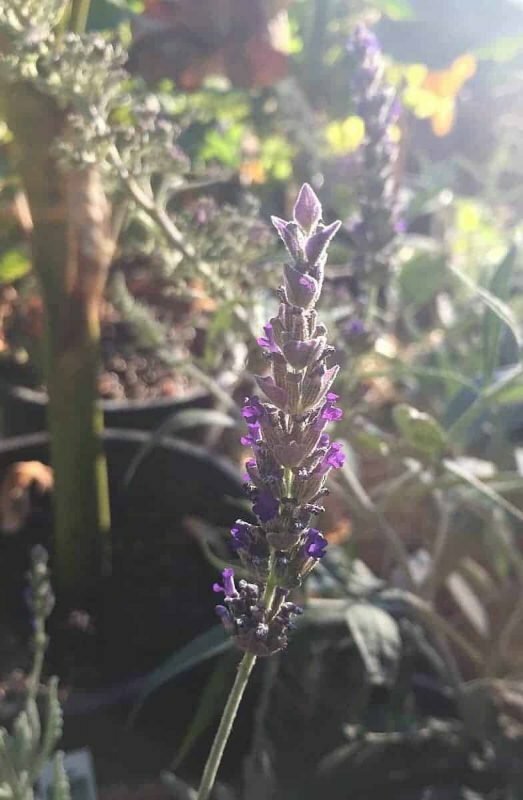 I love my Lavender plants, (I’m in Norfolk, UK) I have 2 huge (20+ yrs old) with another 2 younger plants in my back yard/garden & another younger 4 in my front garden. Most Lavender plants not only like well drained soil but they’re drought loving too!! Which comes in handy if you get several weeks without any rain & don’t want to/can’t use water that comes into your home. I’m always getting asked for dried Lavender from friends & family. Not tried cooking/drinking with it or other stuff yet though! I’ve had very small young plants produce flowers, you may only get a few flowers per plant in the first couple of years. I have planted them in October and in the next June they were full with flowers. 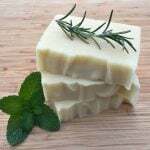 Is Lavender soap difficult to make? Is there a recipe for Lavender ice cream? 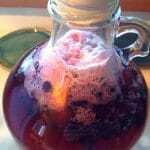 I have never made lavender soap, but Jan Berry has a recipe for it in her Natural Soap Making eBook. Lavender ice cream sounds amazing, I’d love to find a recipe for that! Apparently it also discourages kangaroos if this is a problem.